Our elegant and refined boats guarantee amazing reliability and safety performances. 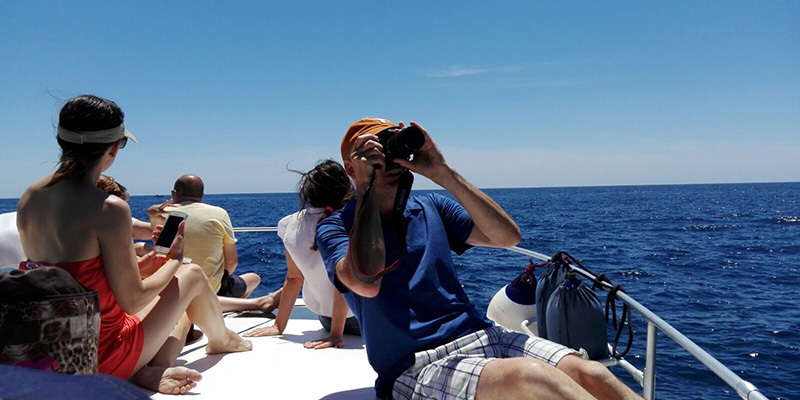 Thanks to the collaboration of local guides we have the possibility to combine boat tours with guided visits to Capri and Anacapri , Positano, Amalfi, Nerano or create a tailor-made offers. 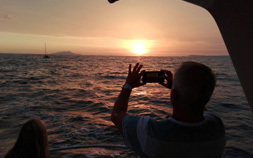 Every tour is organized with a private boat at competitive prices! Boat rental offers transfer service , also at night, that allows to reach in a comfort and fast way all the touristic places in Naples’ and Salerno’s Gulf. An Exclusive and efficient way to move freely. Boat rental offers an afternoon excursion at sunset with aperitif on board along our wonderful coast and the possibility to have a dinner in our affiliated restaurants. Boat rental will make your day special and unforgettable, indeed it’s possible to rent our boats for weddings, honeymoons, parties and private cerimonies, events and pyrotechnic shows, tv spots, photographic shooting and culinary tours. Choosing to celebrate a party on board of a yacht shows the desire to stand out and create something original and outlandish. 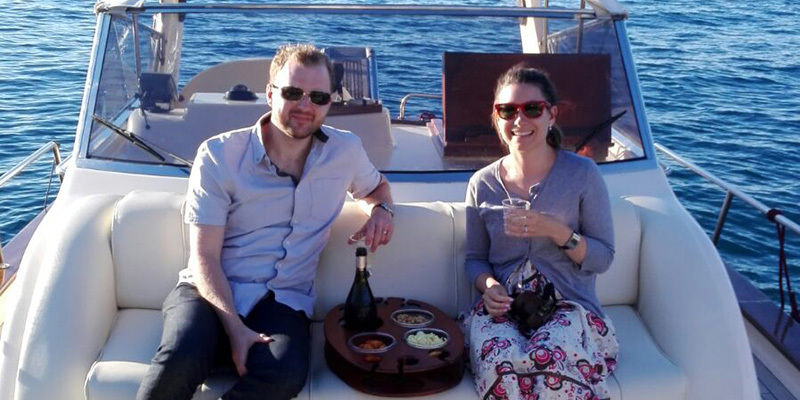 Our available boats are the most widespread on the market and capable of hosting a huge number of guests. Experience and professionalism make Morgan’s s.a.s. 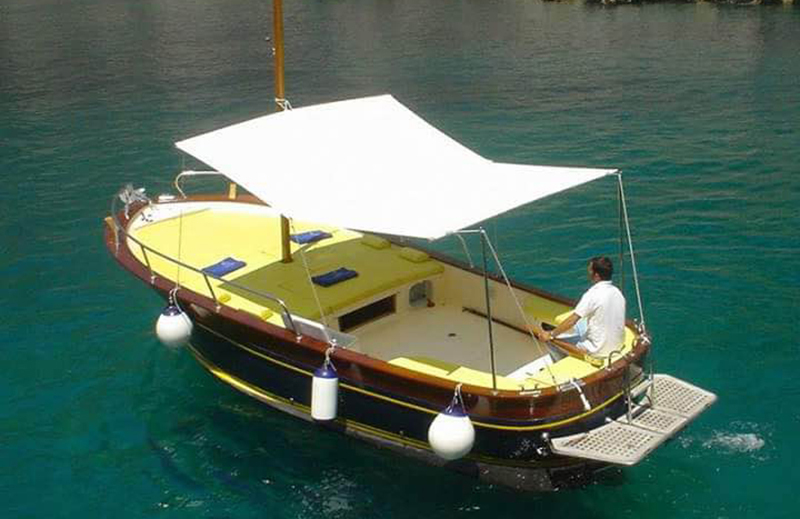 Boat Rental one of the leaders in the maritime tourism industry on the isle of Capri, the Gulf of Naples and Salerno. Thanks to its boats, it is the ideal partner for those who love living in contact with the sea. 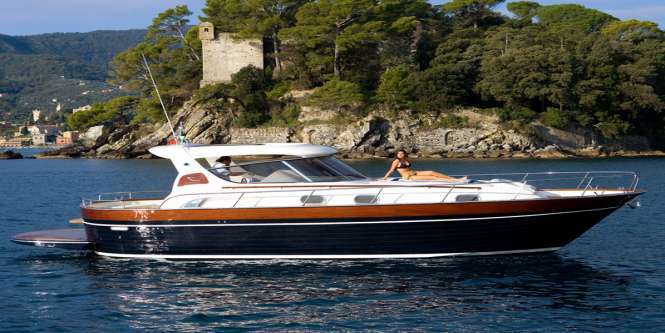 Boat Rental organizes daily sea excursion to the most fascinating locations in Campania. 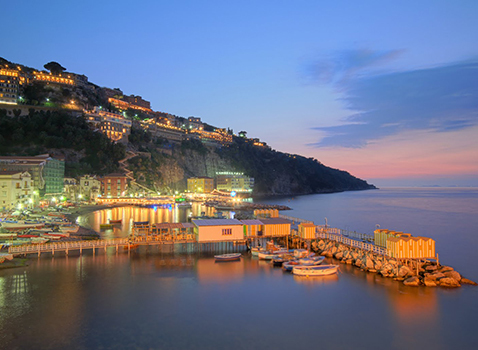 The most sought-after destinations are Capri, Procida, Ischia, Sorrento and the mythical Amalfi Coast. 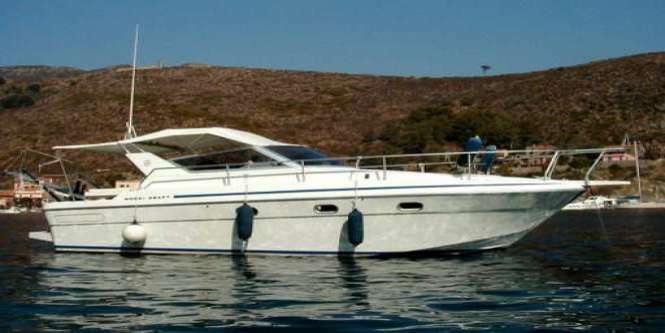 Boat Rental also offers an excellent transfer service that allows to move quickly and easily to other locations in the Gulf of Naples and Salerno. An exclusive and refined way to move freely. Rent our beautiful boats to live an unique and unforgettable experience. 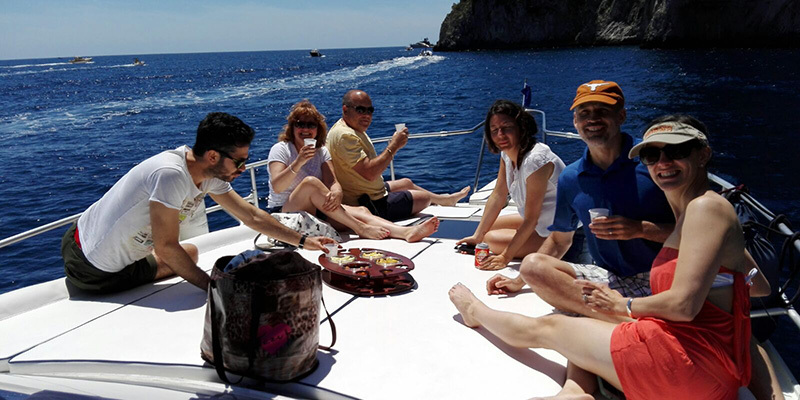 Provided with all the comforts and with a professional crew, you have the chance to visit the wonderful island of Capri in full relax or make tailor-made tours to the splendid cities of Amalfi, Positano, Nerano or live an unique day enjoying the sunset on our yachts. It is also possible to rent our boats to move to Naples and Salerno or simply to make a special day unforgettable. Rent our beautiful boats to visit the splendid cities of Amalfi, Positano, Nerano, Sorrento and the wonderful island of Capri. 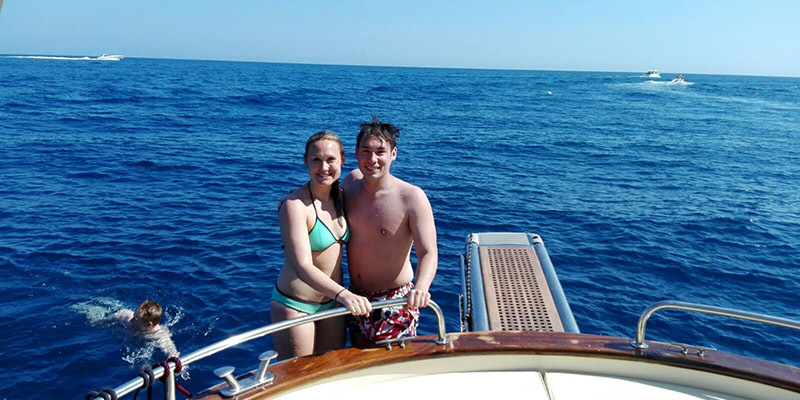 It’s possible to rent our boats to move to Naples and Salerno or just to make a day very special and unforgettable. 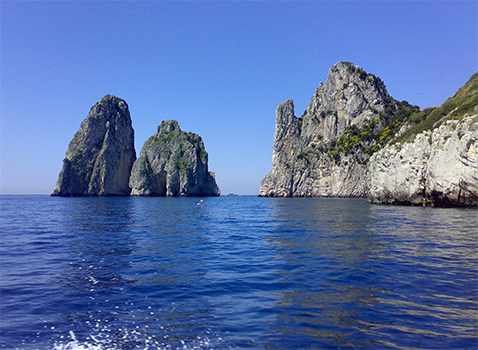 Excursions, guided tours and boat trips around the island of Capri. Touristic routes to discover the “ Faraglioni” and the “ Blue Grotto”. Excursions, guided tours and boat trips along the Amalfi Coast. Touristic routes to discover Sorrento and Nerano’s beaches. 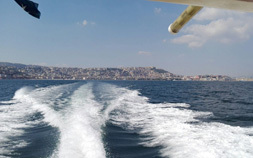 Excursions, guided tours and boat trips to the Gulf of Naples. 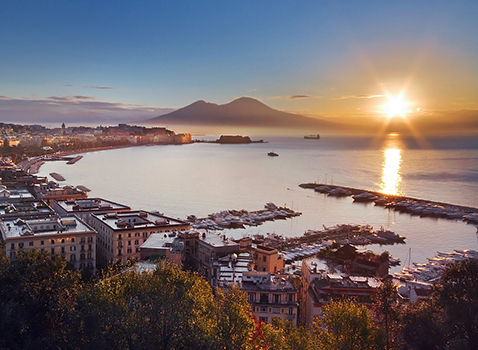 Itineraries to discover Naples, Procida and Ischia. Excursions, tours and boat trips to the Amalfi Coast. 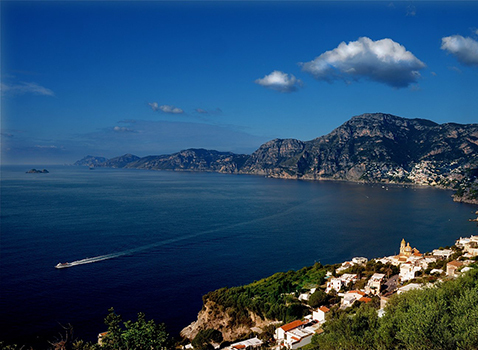 Touristic itineraries to discover Amalfi, Positano and Praiano.